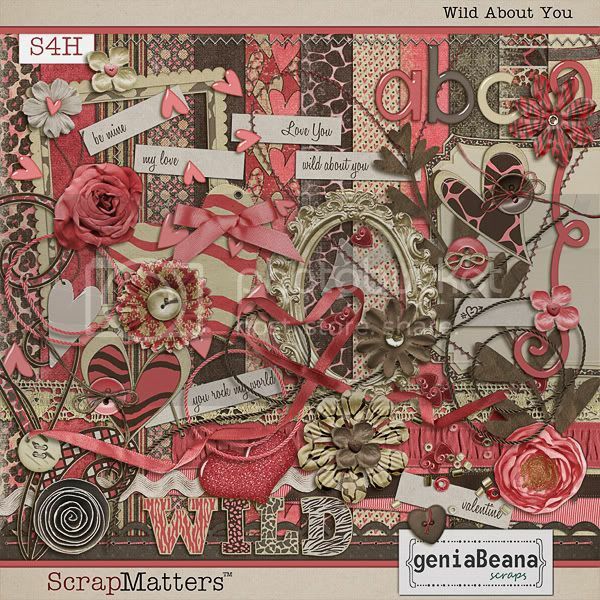 geniaBeana Scraps: Wild about You and a SALE! 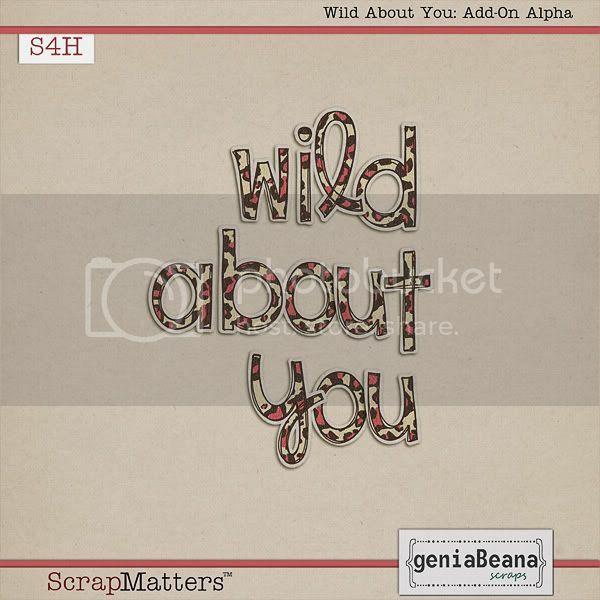 Wild about You and a SALE! Happy Saturday y'all! 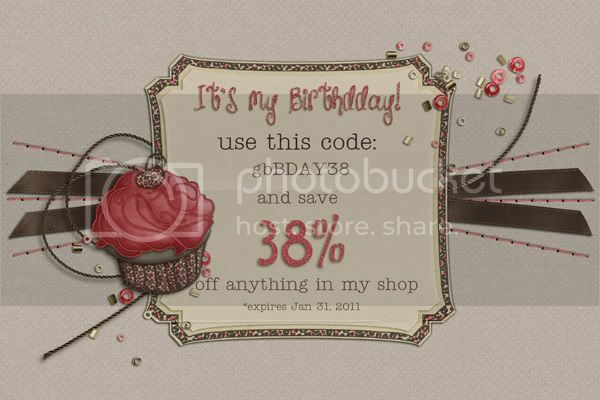 I just had a birthday and you can save BIG with my birthday sale!! 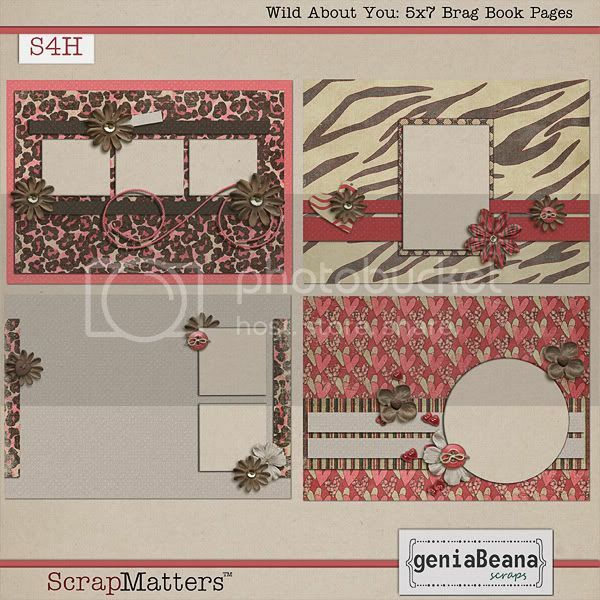 Everything in my ScrapMatters Shop is 38% off. It coordinates with my Wild About You kit that released the week before. I've got a cute little set of 5x7 Brag Book Pages to share today, too. I hope everyone has an awesome week-end and wonderful upcoming week! What a stunning kit! And thank you so much for the brag book pages. They're awesome!!! Thank you so much for this post. I want to let you know that I posted a link to your blog in CBH Digital Scrapbooking Freebies, under the Page 4 post on Jan. 30, 2011. Thanks again. Thank you so much for this post. I want to let you know that I posted a link to your blog in CBH Digital Scrapbooking Freebies, under the Page 3 post on Jan. 30, 2011. Thanks again. 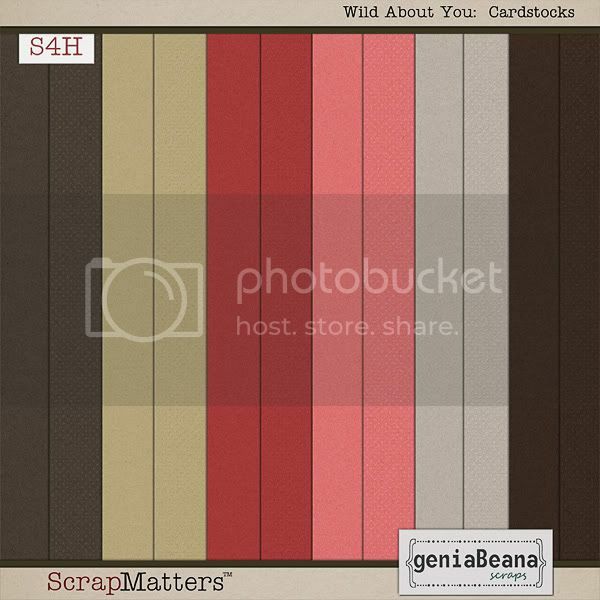 New CU at ScrapMatters Today and a FREE Sample!